When it comes to the busy harvest season you need to be confident that your machinery is in tip top condition and won’t let you down. 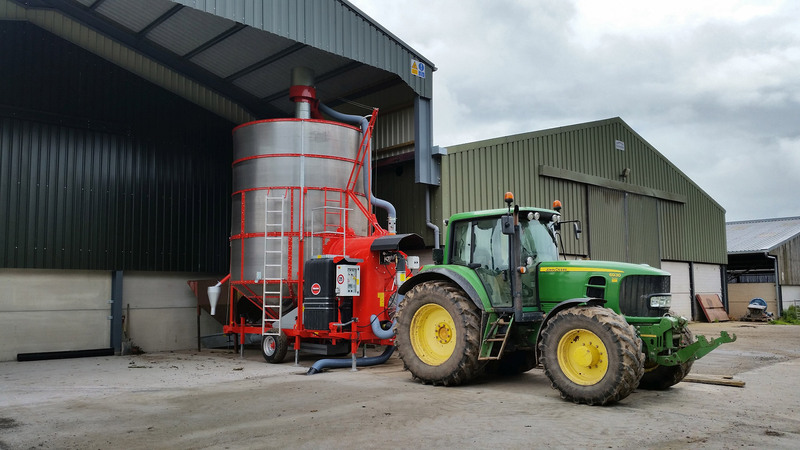 Ensuring health and safety on site is essential on a busy farm and spillages of fuel from poorly maintained tanks pose a big environmental risk. Tanks can be an expensive piece of kit and occasionally require ongoing maintenance to ensure that they are compliant with regulations. Without regular maintenance of the tank and the area surrounding it, farmers run the risk of costly spills and leaks. If a tank is deemed to be unsafe for refueling, most delivery drivers will refuse to fill it up, which can impact productivity. 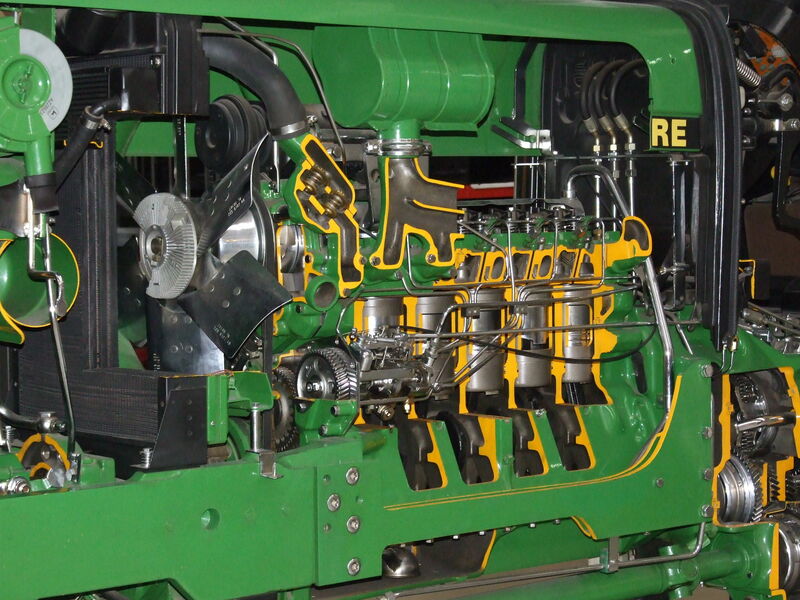 Having the right fuel and a reliable supply of it is essential for the smooth running of your farm. When you’re gearing up for a big day on the farm the last thing you need is to be worrying about whether you have enough fuel left in the tank. Telemetry systems monitor fuel usage and alert you when a refill is required so there’s no downtime while you wait for a delivery of fuel. Changing your engine oil regularly is the easiest thing you can to do prevent the need for repairs and keep your machinery running smoothly. Oil helps to keep the engine running smoothly but it also helps prevent the build-up of dirt and debris which occurs when working in muddy fields. Lubricating your engine properly also helps to reduce wear and tear which minimises the risks of accidents, extends equipment life and cuts spend on new parts. It’s not just your tractor engines that need regular lubrication, milking machines also require specialist oils and greases to keep them working efficiently. Farm equipment also needs to be protected when it’s not in use for extended periods of time as if it is left unprotected during the cold, wet, winter months, metal surfaces can become corroded and the resulting rust can affect the functionality of equipment. Being on the move across rugged fields and winding country roads for hours each day can take its toll on your tractor’s engine so it pays to treat it well. Adding fuel additives such as AdBlue as well as transmission fluids to your engine can help enhance performance to give you confidence that you’re getting the best from your machinery. After a wet harvest season, crops need to be dried before storage so you need to make sure you have enough heating oil to power grain dryers and heaters in the run up to winter. To order Gas Oil and farm fuels in Bulk or Barrels click or call CPS Fuels now. 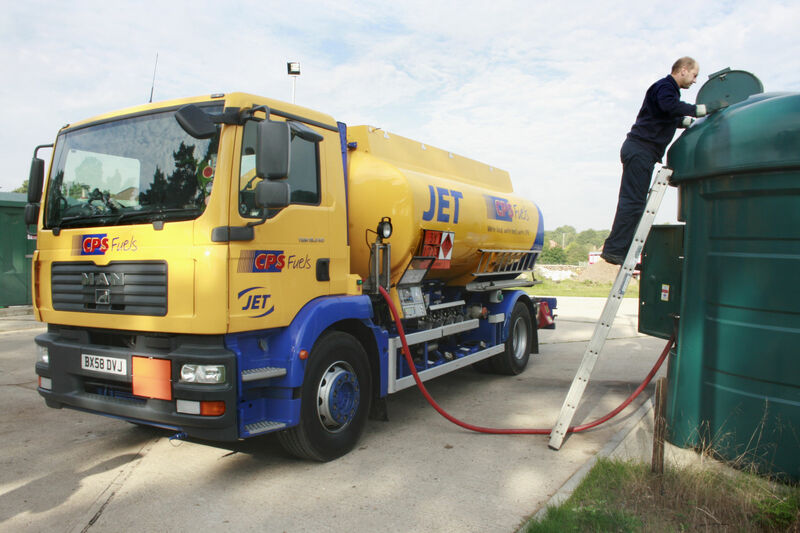 CPS Fuels, as a JET authorised distributor, supply marked EN590 grade diesel as Gas Oil so you have the highest quality Gas Oil available irrespective of use. CPS Fuels Gas Oil meets the same BS EN590 specifications as white road diesel and is therefore suitable for use in all farm machinery without the need for fuel treatments or additives. The fuel properties of Gas Oil are adjusted seasonally to maintain good low temperature performance and operability. For our CPS Gas Oil information sheet click here.